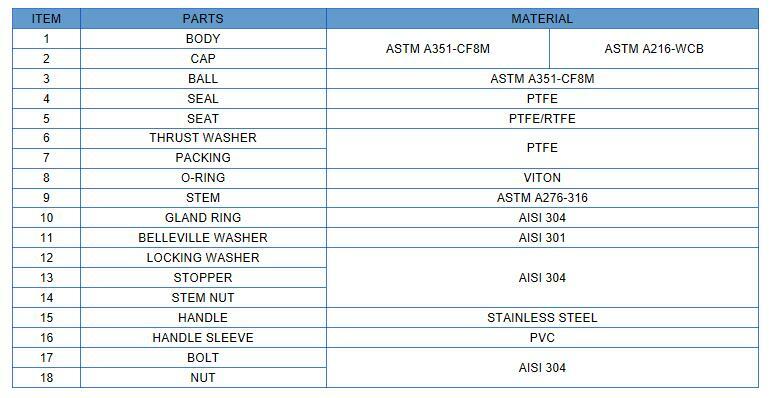 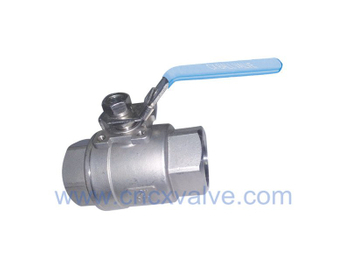 ●2PC Stainless Steel Thread Ball Valve includes 2PC Thread 1000WOG Ball Valve, Two Piece Floating 2000PSI Ball Valve, 2PC DIN M3 PN63 Stainless Steel Ball Valve, Full Port 2 Piece Male Thread Ball Valve, Stainless Steel 2PC Economic type Ball Valve, 2 Piece Korean Reduce Port Ball Valve, Two Piece Floating Ball Valve with ISO5211 High mounting Pad, 2PC Pneumatic Ball Valve, Two Piece CF8M Motorized Ball Valve, 2PC Full Port Floating Ball Valve with Electric Actuator. 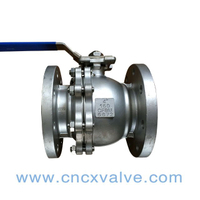 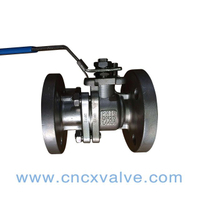 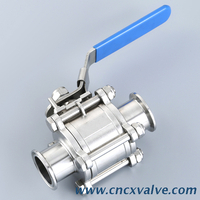 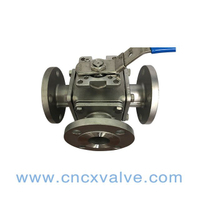 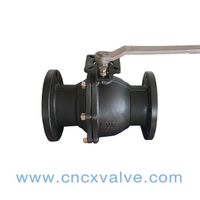 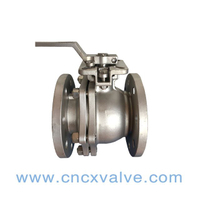 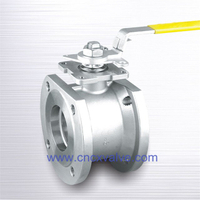 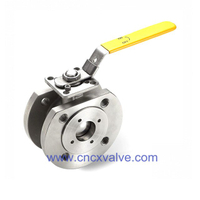 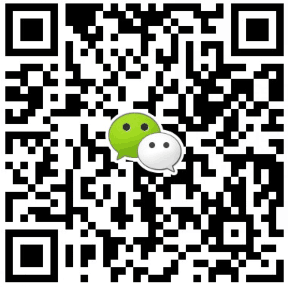 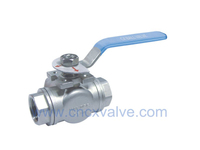 ●The 2PC ball valve with ISO5211 Mounting Pad incorporates several innovative design features for improved process performance. 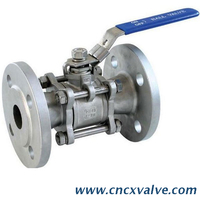 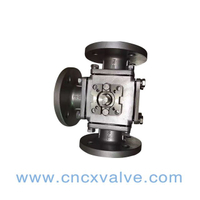 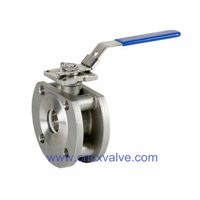 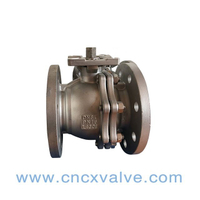 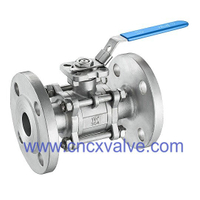 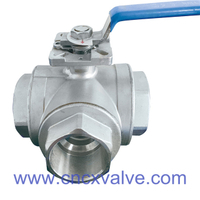 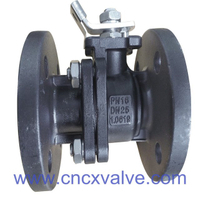 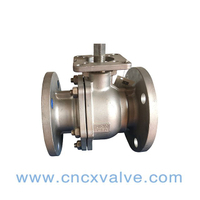 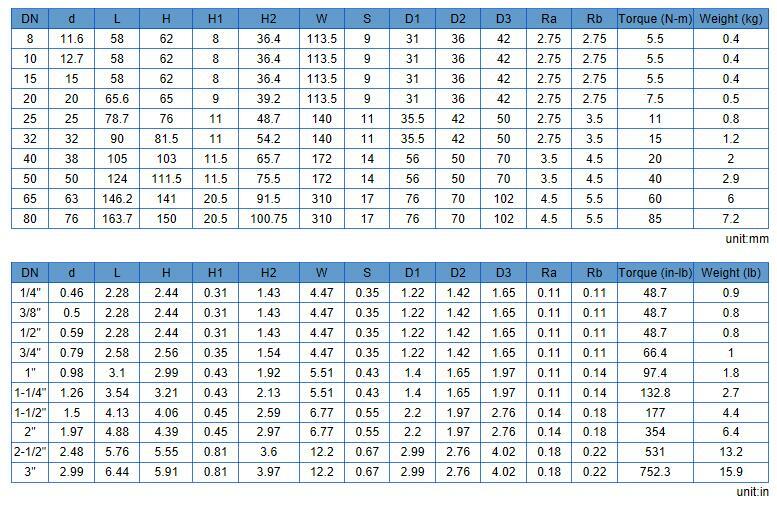 The uniform bore diameter improves flow rates and minimizes pressure drop through the valve. 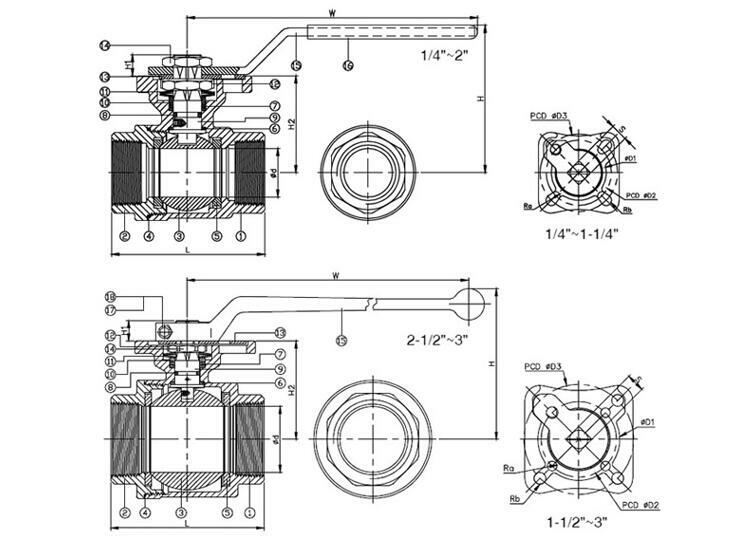 The new dual pattern ISO 5211 mounting pad facilitates direct mounting of pneumatic and electrical actuators. 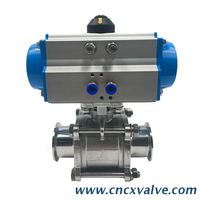 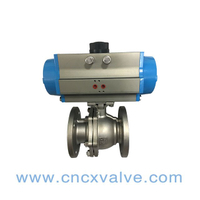 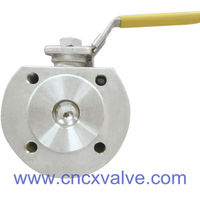 In combination with our high-cycle stem packing system, 2PC stainless steel ball valve with ISO5211 high mounting pad provides an ideal choice for all your automation requirements.